Also known simply as nagi. She is known for performing as a guest singer for the band supercell from 2009–2011. 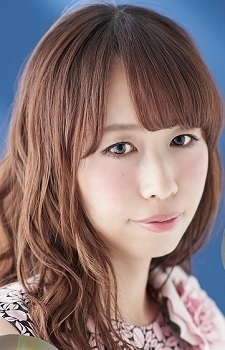 She started out uploading cover songs on Nico Nico Douga under the name "Gazelle." It was here where she came in contact with ryo, the leader of supercell, and started working with him. Hope Yanagi will do Oregairu season 3 music too. I miss the time when she was under the name CorLeonis and used to sing for several doujin circles, such as project-ALCA-, arcane, Reliance:Tone and ShibayanRecords. From her professional stuff, I guess the best are Nagi no Asukara songs, especially mnemonic. She distributed (wrote lyric, composed, and arranged) astro traveler, one of the songs in Minori Suzuki's upcoming album Miru Mae ni Tobe! releasing on December 19.